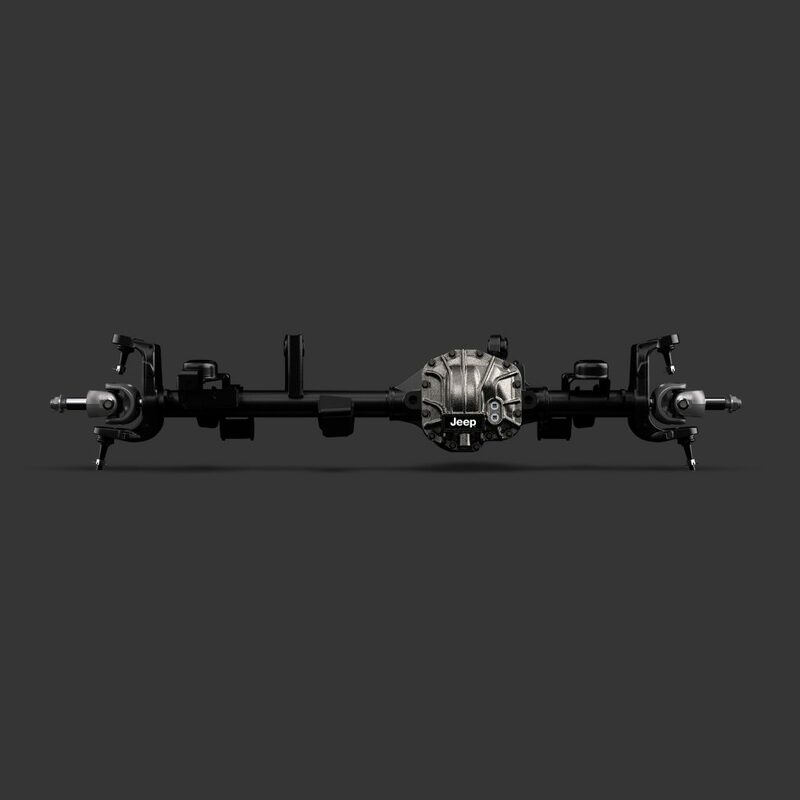 Mopar and Dana have teamed up to introduce new Jeep® Performance Parts axles for the all-new 2018 Jeep Wrangler. The OEM-quality performance “JPP Ultimate Dana 44™ AdvanTEK®” axles were revealed at the SEMA show in Las Vegas and feature high-strength AdvanTEK® gear technology, increased clearance, expanded range of gear ratios and direct bolt-in axle assembly. 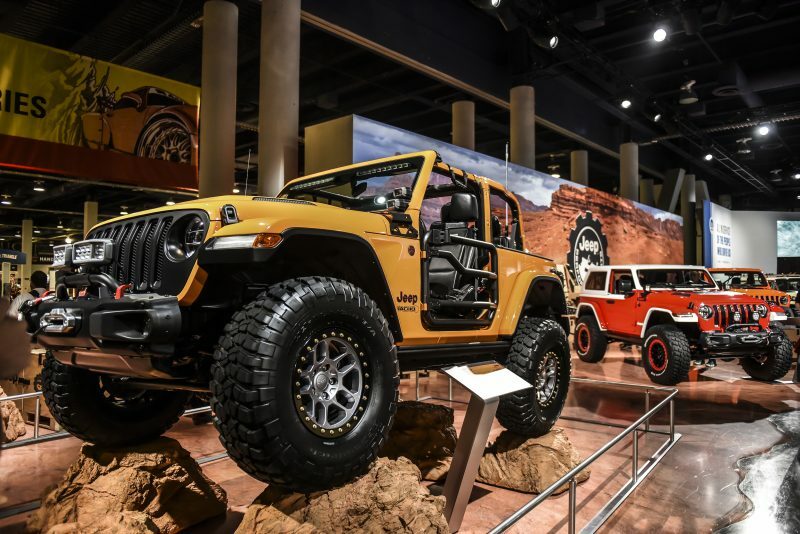 These made in America axles are the latest products to come from the more than 70-year relationship between Mopar and Dana, and were on display in the Nacho Jeep Wrangler concept in the Mopar SEMA Show exhibit. Jeep® Nacho concept on display at the SEMA show. The high-strength “JPP Ultimate Dana 44™ AdvanTEK®” axles feature AdvanTEK gear technology that reduces gear set packaging with more strength and durability, allowing for a condensed carrier and improving ground clearance. Mopar has teamed up with Dana to introduce new Jeep® Performance Parts (JPP) axles for the all-new Jeep Wrangler. “JPP Ultimate Dana 44™ AdvanTEK®” axles will be on display in the Mopar brand’s exhibit at the 2018 Specialty Equipment Market Association (SEMA) Show, scheduled for October 30 – November 2 in Las Vegas. The high-clearance carrier design adds an additional half-inch of ground clearance, and an expanded range of gear ratios (4.56, 4.88, 5.13 and 5.38) helps accommodate for a variety of tire sizes. The direct bolt-in axle assembly allows the use of OEM components and provides virtual “plug and play.” The axle assembly includes electronic differential lockers already installed. 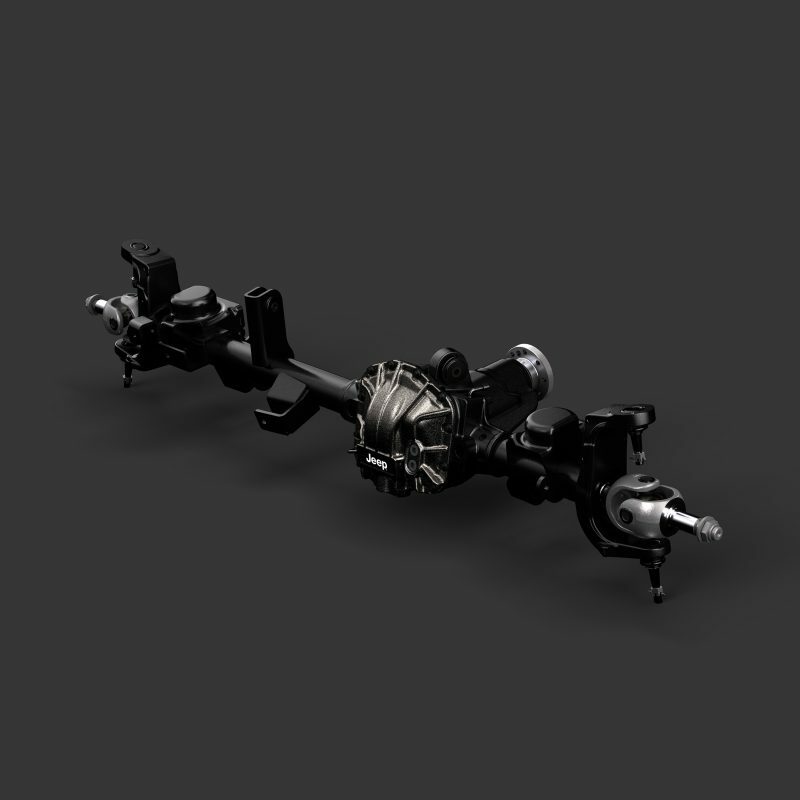 For more information about the axles, visit www.Mopar.com. To learn more about the all-new 2018 Jeep Wrangler, visit www.Jeep.com.